The first protective-preventive youth project of the Association for Struggle Against Sexual Violence titled the What’s Up What’s Not?! Project was implemented as a pilot study in the 2016-2017 academic year. 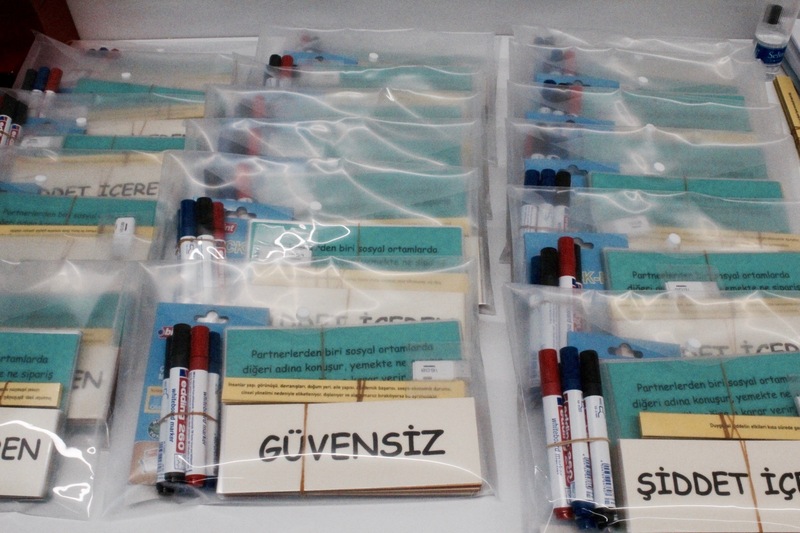 The pilot project was implemented at seven high schools in Istanbul and reached 3500 adolescents. The project was conducted in cooperation with the school counselling units and with the contributions of branch teachers. Awareness raising workshops for students addressing issues such as gender equality, discrimination, bullying, cyber violence, safe relationships, the concept of consent, and dating violence were realized as well as informative meetings with educators. We continue our work in the field of youth with the What’s Up What’s Not?! 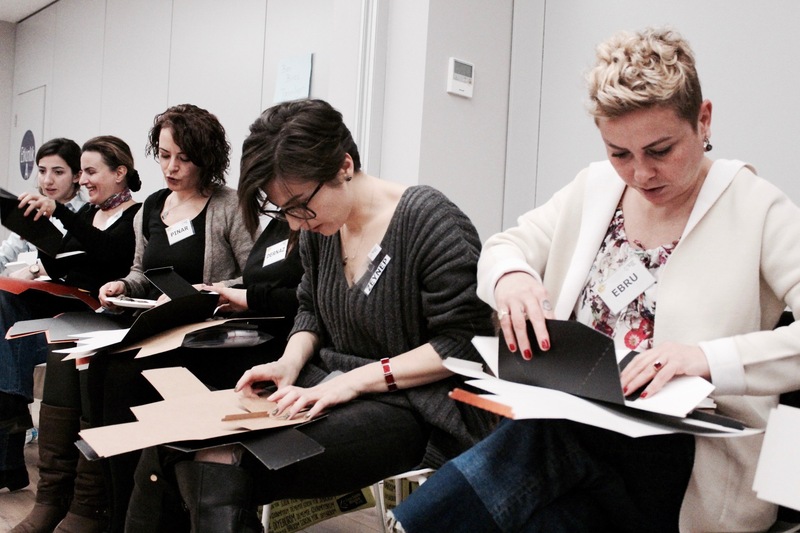 Training of Trainers Project in order to reach more adolescents. With the training of trainers project we aim to increase the capabilities of counsellors and psychological counsellors at high schools to recognize, prevent and struggle against peer violence and dating violence, and to support them in doing protective-preventive exercises with students. The project consists of three phases: training, implementation, and supervision. 20 psychological counsellors working at high schools in Istanbul, particularly in the Kadıköy district, are the beneficiaries of the project. 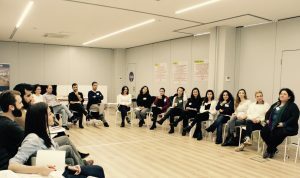 * To produce a training program for psychological counsellors working at high schools addressing issues such as gender equality, lgbti+ rights, discrimination, different forms of violence, and struggle against violence. * To raise awareness among counsellors regarding peer violence, gender-based violence, cyber violence, and dating violence through the training program, and contribute to their access to related equipment and materials. 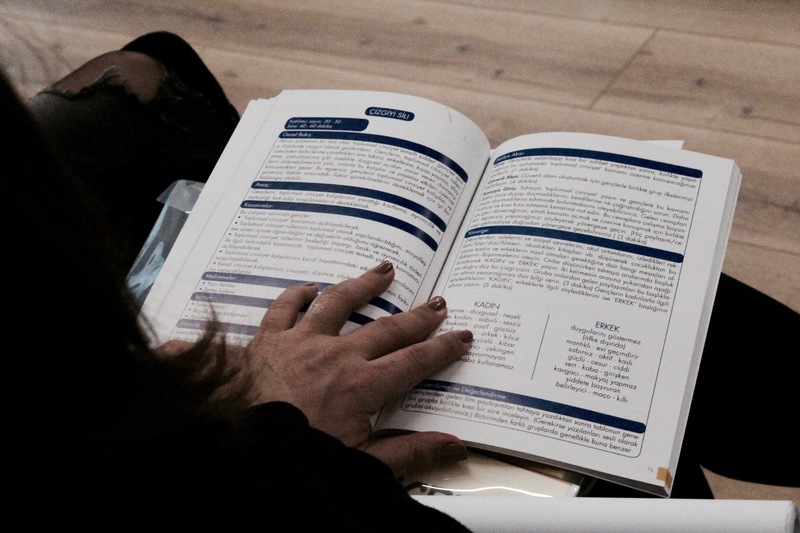 * To introduce counsellors 10 modules presenting different content which they can apply to students. * To support the 20 counsellors who participate in the training of trainers in realizing at least two teamwork in each branch they select at the schools they work for so that the project can reach at least 5000 adolescents. * To produce resources at the end of this project which will benefit other counsellors and educators. With reference to the experience sharing at supervision meetings following the implementation phase of the project, a “Working on Peer Violence among Adolescents: A Question and Answer Handbook” will be produced for other practitioners in the field to benefit. At the end of the monitoring-research process, a report titled “Research on Dating Violence in Education: Problems and Solutions Offers” will be produced. Through an online survey to be filled by adolescents who participate in the workshops, a report on solutions offered by the adolescents to prevent violence will be produced. This project is supported by the Sabancı Foundation Grant Program. You can follow the project on instagram and facebook. *This project is implemented with financial support from Sabancı Foundation Grant Program. 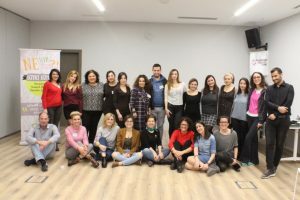 The views expressed here are solely those of Association for Struggle Against Sexual Violence and therefore do not in any way represent the views of Sabancı Foundation.